item:I have removed the WWII factoids. item:Redrew more of Map now at 85%, moved Caspian Sea to proper Lattitude, Moved Gibralter (now East of Africian as S/B,) added Weight to Africa, reshaped Germany,Czech-Hungary, and Baltic States, added volume to Black Sea and Med, moved Afghanistan, Reduced some print sizes for map clarity. 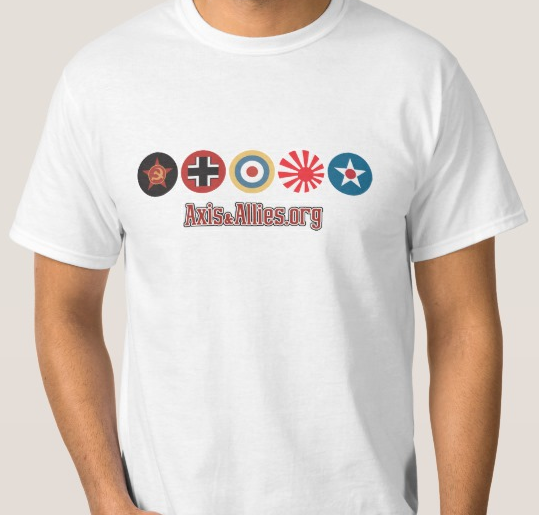 item:Added Allies Frontiers in Classic Colors, Kaki-UK, Red-USSR, Green-USA. UK now has Kaki Territory print, Color coded Blue, Vichy French territories names. item:Retagged Poland territory names with its own color-white. getting closer to game time. easier to see on 11 x 14 print outs. So, I am curious, have any of you guys, did the same and what did you think. I loved it. Like I have said before lots of Navy now, operational and useful, especially subs. also, the planning map prints nicely on legal paper(found at staples for me,) most printers can use, even when not mentioned in the printers manual. Hell, todays game was cancelled, too many people, missing ill.
light the fire and drive that game, man I am having fun. I found you guys and getting a new AA game to boot -fire!! !